The goal of Mental Health Counselling is to assist patients to improve their mental and emotional well-being. People see our mental health counsellors when they are going through a difficult period in their personal, family and/or work life. 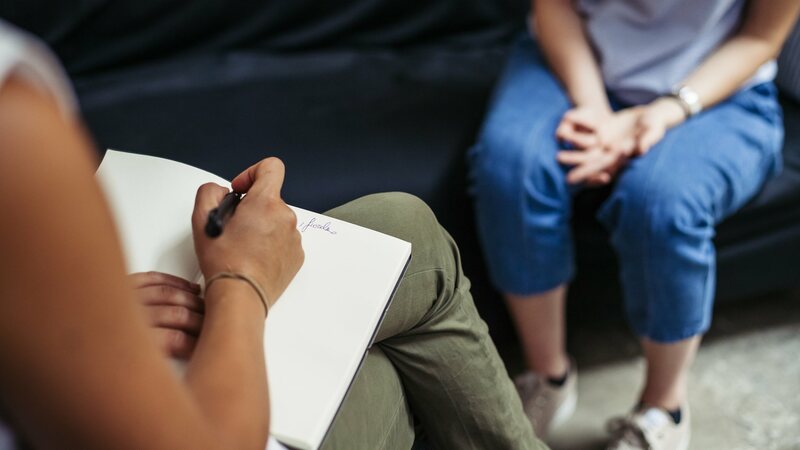 Working with a mental health counsellor can help patients identify the source of their stress or difficulty, develop coping skills and find effective solutions to their problems. Our counsellors offer various models of counselling therapy and can provide conflict mediation. For more information on this program, talk to your health care provider.